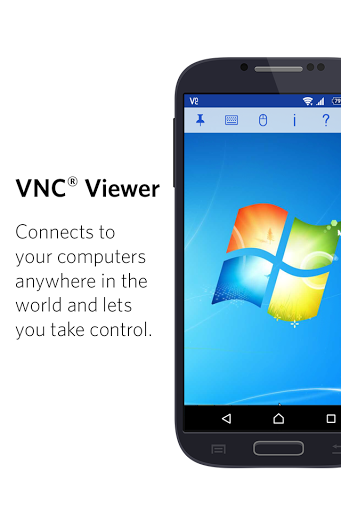 VNC Viewer - Remote Desktop is a free Android phone app developed by RealVNC Limited. 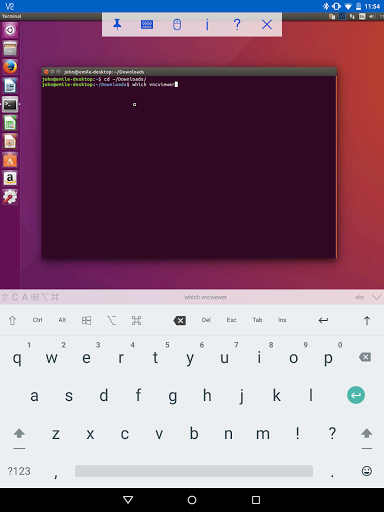 This is a good app to access linux device. 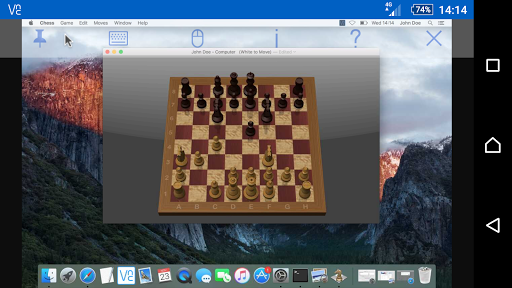 VNC Viewer remote desktop VNC Viewer turns your phone into a remote desktop, giving you instant access to your Mac, Windows and Linux computers from anywhere in the world. 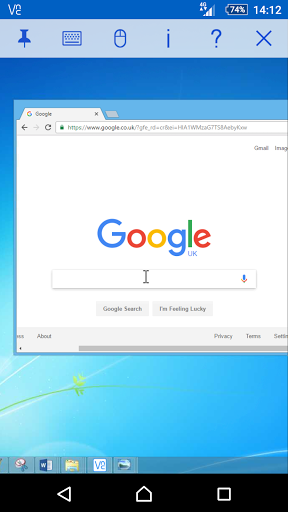 You can view your computer's desktop remotely, and control its mouse and keyboard as though you were sitting down in front of it. Just visit realvnc.com and download VNC Connect remote access software to each computer you want to control. 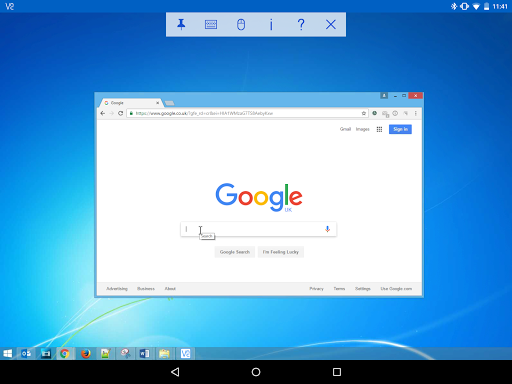 Then sign in to VNC Viewer on your device using your RealVNC account credentials. 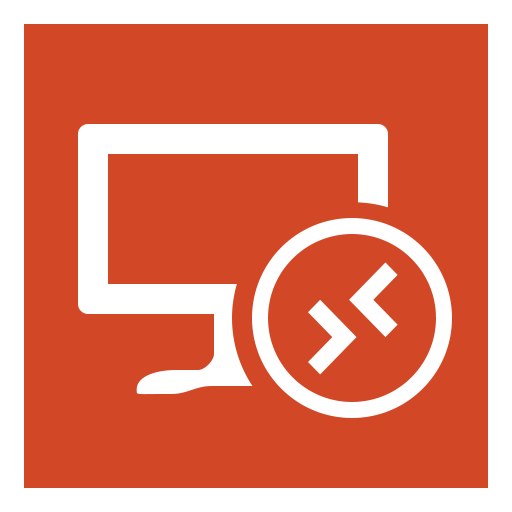 Your remote computers automatically appear; simply tap one to screen share. 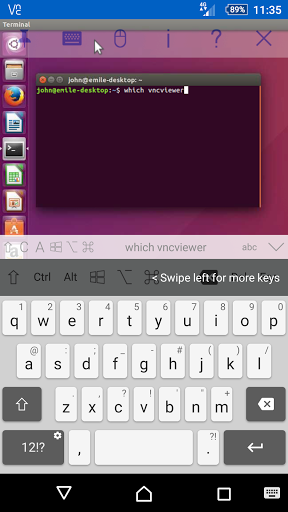 Alternatively, you can connect directly to VNC Connect with an Enterprise subscription or VNC-compatible software from third parties by entering the remote computer's IP address. Note that you may need to configure firewalls and port forward routers. 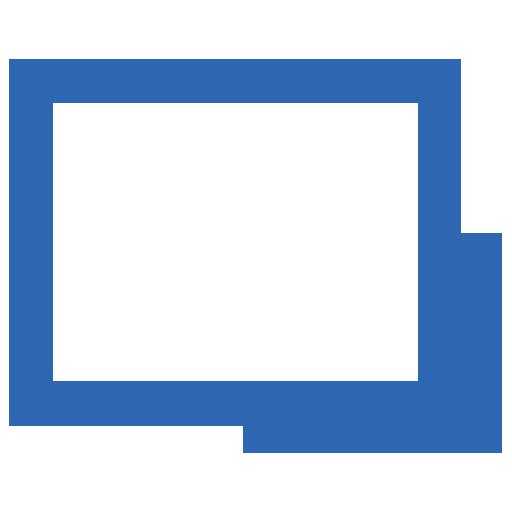 VNC Connect password-protects each remote computer out-of-the-box (you may need to enter the same user name and password you use to log in to your computer). All sessions are then encrypted end-to-end. 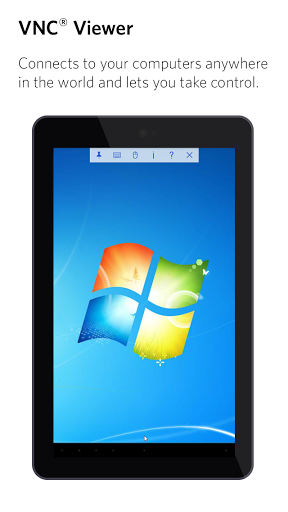 During a session, your device's touch screen serves as a trackpad to give you precise control of the remote desktop. Drag your finger to move the remote mouse cursor and tap anywhere to left-click (other gestures such as right-click and scroll are explained in-app). 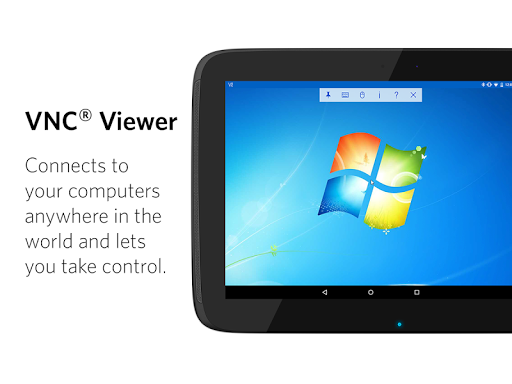 RealVNC are the original inventors of VNC remote access technology, and we're confident you'll love what VNC Viewer has to offer. If you're still not convinced, check out our reviews! 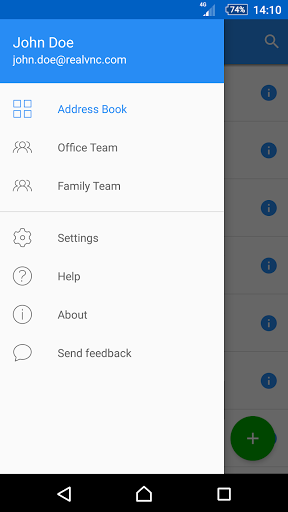 ===Key features=== - Connect with ease via our cloud service to a remote desktop. 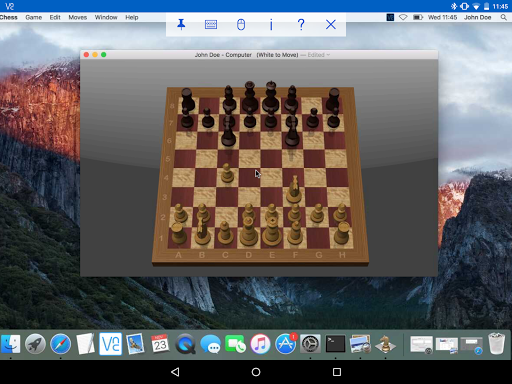 - Make direct connections to remote computers running VNC-compatible software from third parties, for example Apple Screen Sharing (ARD). 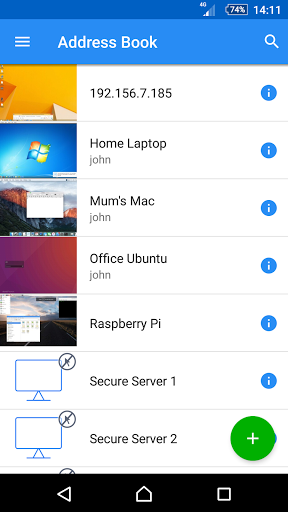 - Backup and sync your connections between all your devices by signing in to VNC Viewer on each one. - A scrolling bar above the virtual keyboard includes advanced keys such as Command/Windows. 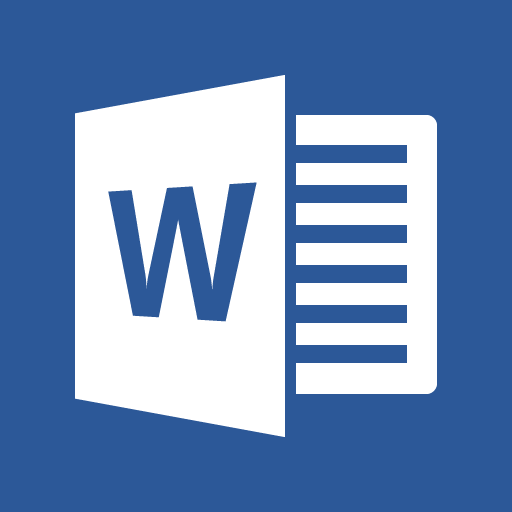 - Support for Bluetooth keyboards and mice. 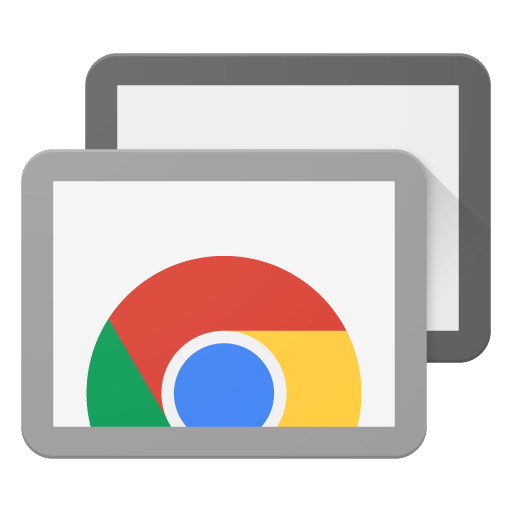 - Free, paid and trial VNC Connect subscriptions available. ===Contact=== We’d love to hear from you: android-support@realvnc.com twitter.com/RealVNC facebook.com/realvnc Better still, leave us a review! 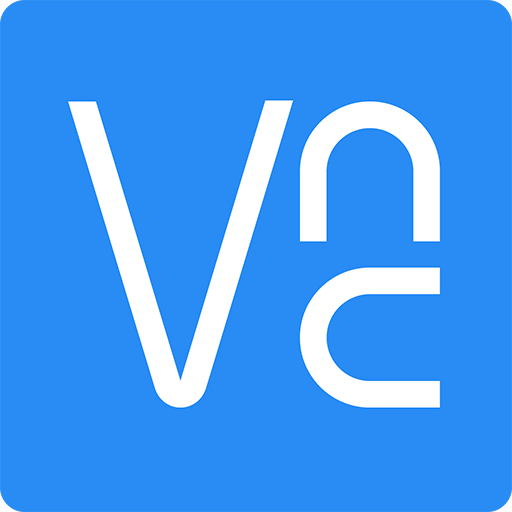 ===Trademarks=== RealVNC and VNC are trademarks of RealVNC Limited and are protected by trademark registrations and/or pending trademark applications in the European Union, United States of America and other jurisdictions. Protected by UK patents 2481870, 2479756; US patent 8760366; EU patent 2652951. 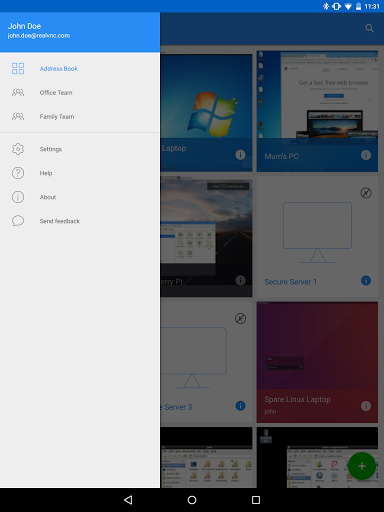 "Named one of the “Best Apps of 2015” by Google Play The real Microsoft..."
"With Remote Desktop Over Wifi, handle your presentation (Power Point ...."
"Securely access your computers from your Android device. 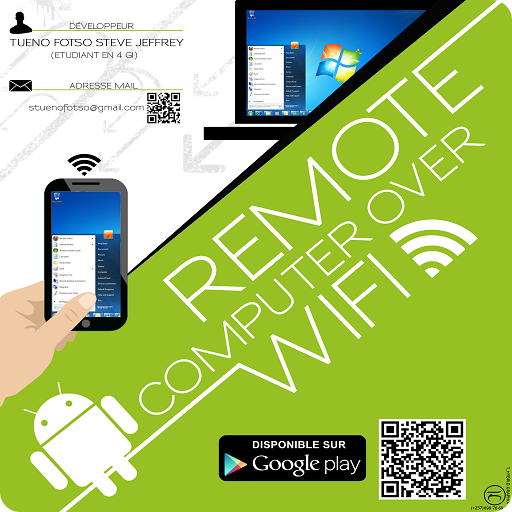 • On each of..."
"With the Microsoft Remote Desktop app, you can connect to a remote PC ..."